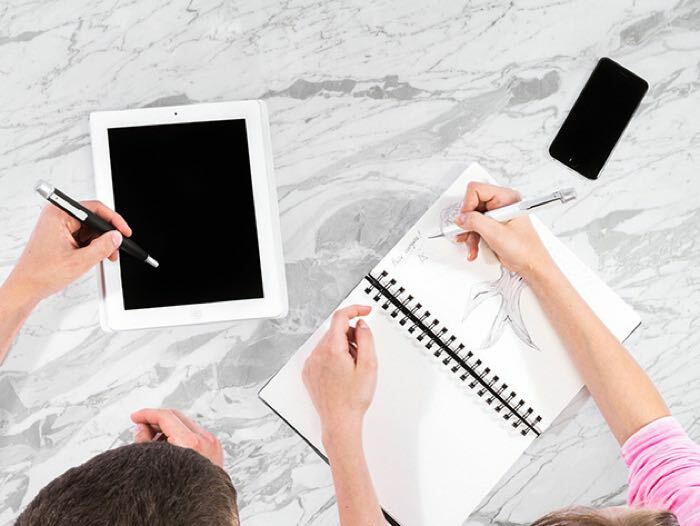 The Beyond Ink Pen is the ideal accessory for your smartphone or tablet, the device is more than a stylus it also comes with 16GB of built in storage and can be used as a USB flash drive. We have 30% off the Beyond Ink Pen in the Geeky Gadgets Deals store, it normally costs $70 and you can get it for $49. The Beyond Ink Pen is a perfectly great writing tool for jotting down notes on paper. But that’s not all. Use it as a stylus on your tablet, store data on the built-in USB flash drive, and even charge your iPhone on it. It’s a modern, multi-tasking writing utensil like you’ve never before seen. You can now get the Beyond Ink Pen for $49 with Geeky Gadgets Deals, you can find out more information over at our deals store at the link below.